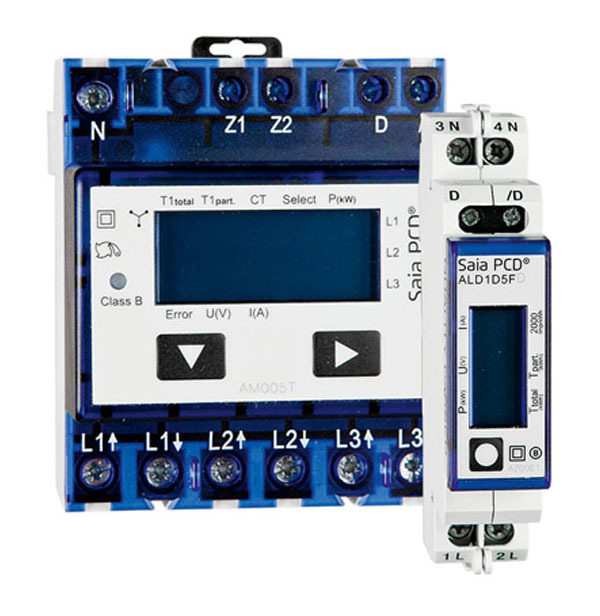 Along with numerous measuring values, all devices of the PEM series can measure energy and power values. If, however, a measuring point is used for billing purposes, special requirements are to be met (subject to obligatory calibration). For this purpose, energy meters with MID (Measurement Instrument Directive) conformity mark are suitable. Bender provides a selection of energy meters.